 I really want to get involved with Butler, and I love everything that SGA does. I would love to represent my fellow classmates and make this community even safer, even more diverse, and even stronger. One strength is that I am good at noticing other people’s emotions and if something is bothering someone. I would find out the wants and expectations of my fellow students and do everything in my power to work together with other SGA members to improve the problems. I would like to help students in the College of Communication get their ideas and opinions heard by SGA and to increase communication on both sides. I believe that my greatest strength is my passion for making other people feel welcome, included, and comfortable. I am always looking for ways to make other people feel important and included. My main goal for this position is to create an open dialogue between CCOM students and SGA. An environment where comments and concerns from CCOM students can be heard by SGA; and SGA news can be passed along to CCOM students by a peer representative. I really enjoyed being a part of the senate last year and it was an important position in my mind. All students should be represented in decisions that are made on campus and I really enjoyed being that resource for people in my college to tell me what they wanted out of their college. It is especially important for me since I am a CSD major and we are just a small sub group in the college of communications and are often underrepresented in the College of Communications. One of my greatest strengths is that I am pretty much willing to talk with anyone. I think that is important especially as a senator because it is a very social position and you have to actually talk to students and bring it back.